We had a great evening at the Community Pride Awards. We were very proud to receive our Finalist Certificate, which will be taking pride of place at Wednesday’s café! The café appeared in The York Press, as we’ve been nominated for a Community Pride Award. 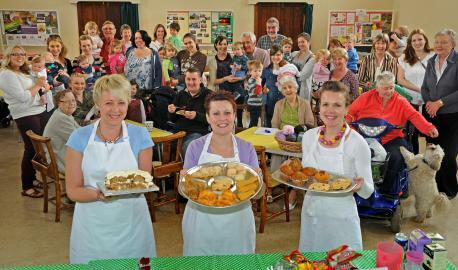 We are all very proud of our Community Café and would like to thank all our lovely customers for making it what it is. The article can be viewed here.